Pregelatinized Red Wheat Flakes can be used in place of Wheat Malt to make Wheat Beer. Flakes will yield a different flavor profile than Wheat Malt. 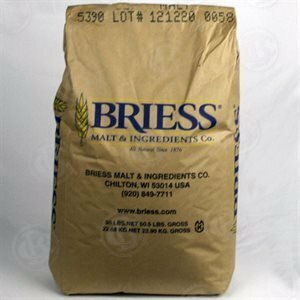 Use in the production of Belgian Wit Beers. 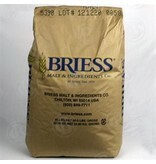 Use up to 40% as a cereal adjunct in the total grist. Use 0.5-1.0% to a standard brew to increase foam stability and head retention.